Here is the inaugural episode of the R-Podcast! In this episode, I take a few minutes to introduce myself and to explain the main goals of this podcast. 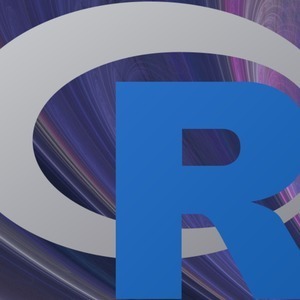 I also define what R is and give an overview of R's history of development and features that distinguish it from other statistical software.